Balmforth Estate Agents offer an extensive range of property related services which includes property for sale and to let in West Suffolk through our two offices in Mildenhall and Haverhill. 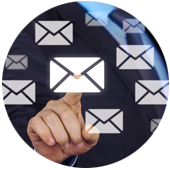 Our extensive range of sales and marketing services cover the IP27, IP28, CB9, CB8, CO9 postal areas. 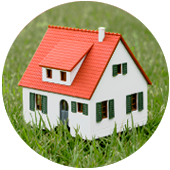 Additional services include Distinctive Homes, Land & Planning, New Homes , Conveyancing and many more. 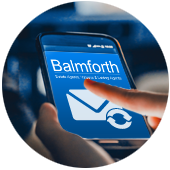 As an independent estate agent, established since 1988, Balmforth have adapted to the rapidly changing conditions in the property market. In addition, our membership of the renowned “TEAM” network of over 125 agents in the UK enables us to offer nationally co-ordinated services and marketing strategies to our customers, including a wide range of properties for sale not only in Haverhill and Mildenhall but across the UK. This has been the bedrock of our offering since the 1980’s and has proved immensely successful with our members and customers over many years. 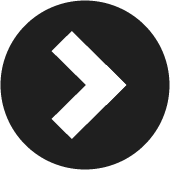 It involves a vast amount of data sharing and gives team a unique benefit which no other organisation in the UK has been able to replicate. 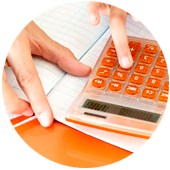 More exposure for your customers means more buyers and quicker sales as a result. This is truly our unique selling point and the reason why more customers choose a team agent to sell their property.